You are going to Watch One Piece Episode 716 English subbed online free episodes with HQ / high quality. 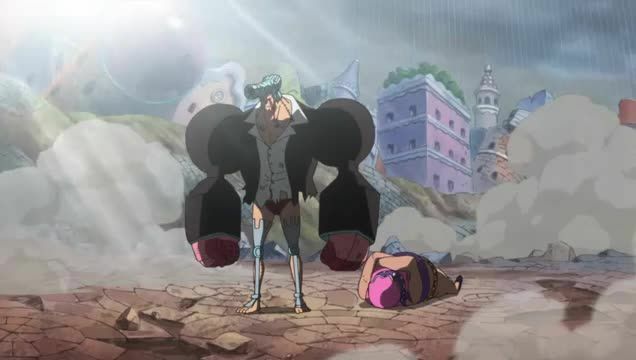 Stream Anime One Piece Episode 716 Online English sub Stardust of Death! Diamante’s Storm of Vicious Attacks!